Basic KIT OPS which works with any KPACK (collection of INSERTS). The FREE version does not include the SMART functionality, nor the FACTORY mode allowing you to author your own INSERTS. 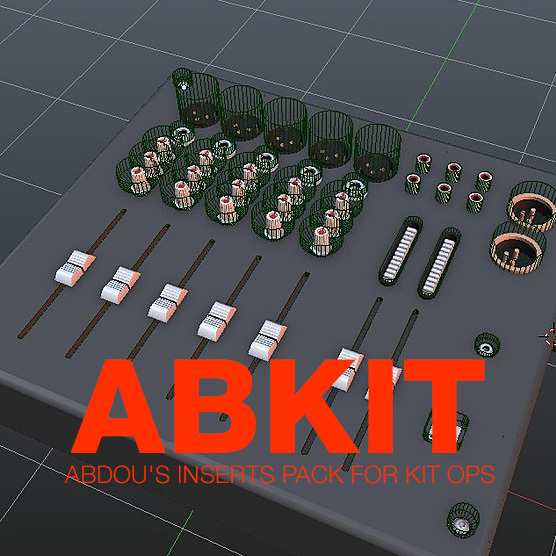 KIT OPS FREE comes with a number of KPACKS each with a few INSERTS, so you can start designing right away! Learn more about FREE vs PRO. The application of different model parts is typically called Kitbashing and takes its name from the early application of plastic model kit parts to larger scale models for the movie industry. The original Star Wars model spaceships were created in such a fashion. KIT OPS PRO Bundle $33.00 for Blender 2.79 and now 2.8! 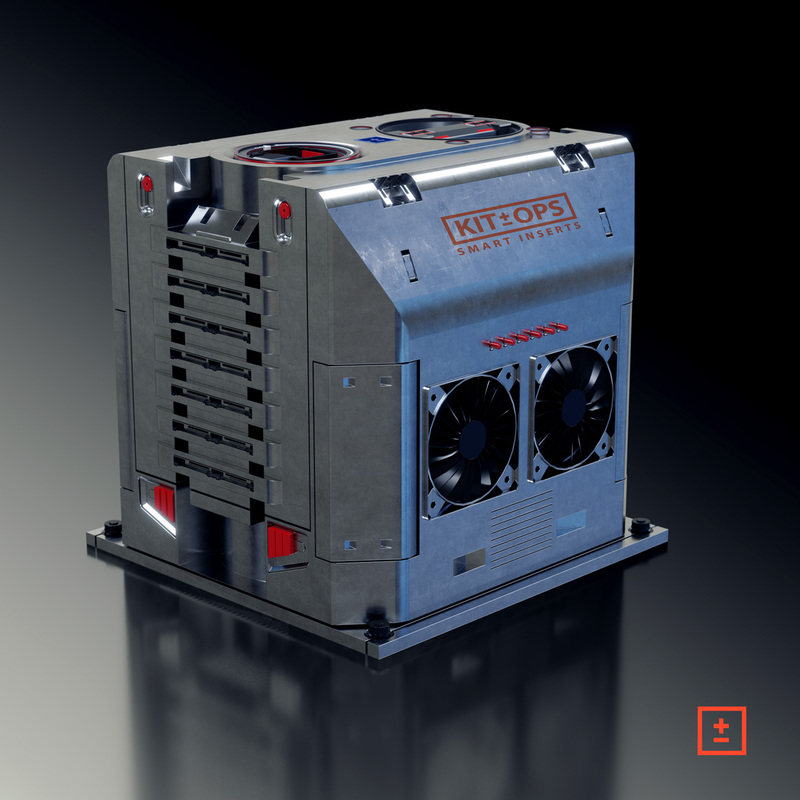 KIT OPS PRO is the most advanced non-destructive Boolean Kitbashing system available and includes SMART Mode. With KIT OPS PRO you can also create your own INSERTS and give them away or sell them. 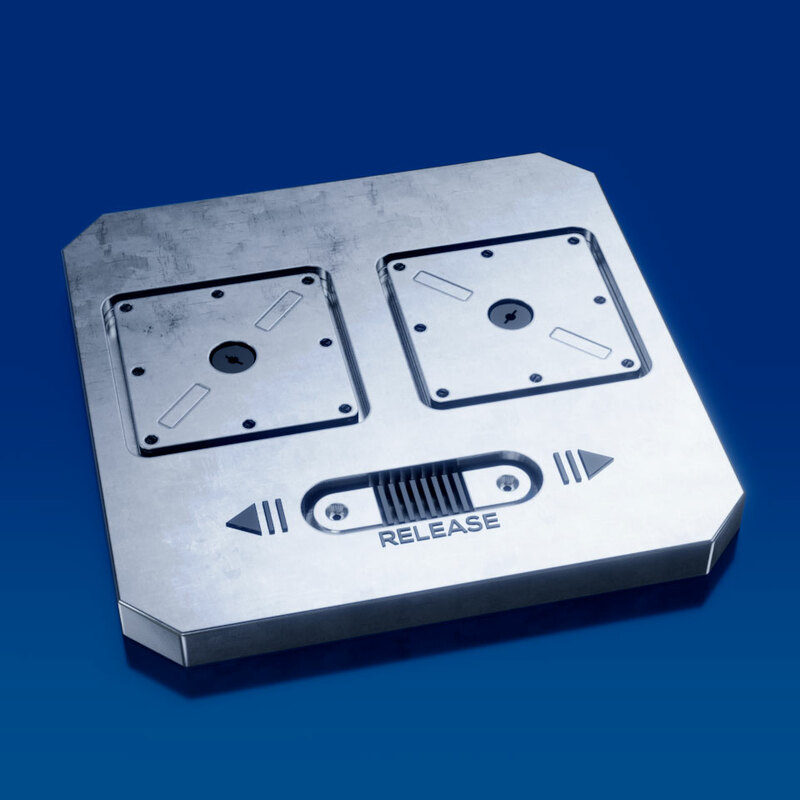 Any INSERTS you make can be used by other PRO users or FREE users. This bundle includes our Mega 300 INSERT Tech KPACKS. These are the KPACKS set that started it all and most were created by masterxeon1001 himself! 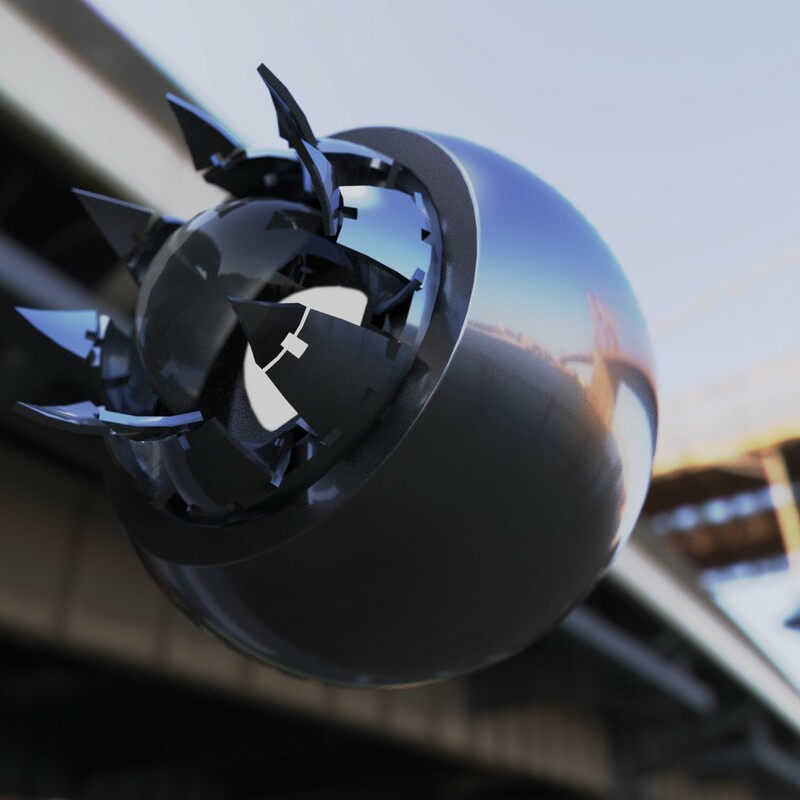 BUY @ Gumroad!BUY @ Blender Market! If you're unsure about purchasing KIT OPS, please first try the FREE version and see if it works within your workflow. We would prefer not to give refunds unless there are extenuating circumstances. KIT OPS PRO LITE $25.00 for Blender 2.79 and now 2.8! 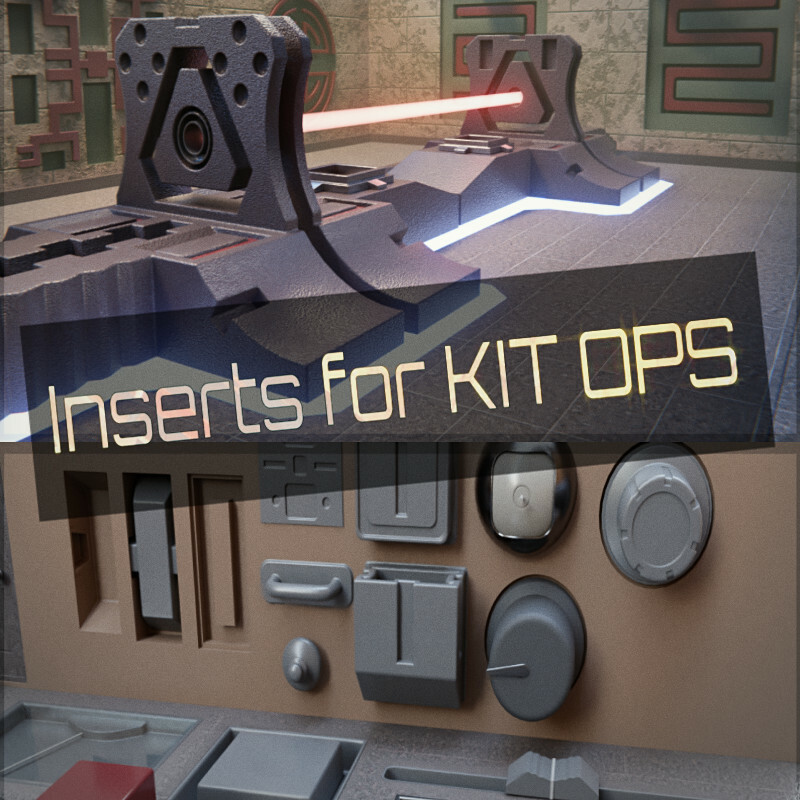 Please NOTE: This version of KIT OPS PRO comes only with a basic level of INSERTS. If you want the full Mega 300 INSERT Tech KPACKS, you should purchase the bundled version above. Here is the current list of KIT OPS KPACKS and other accessories.